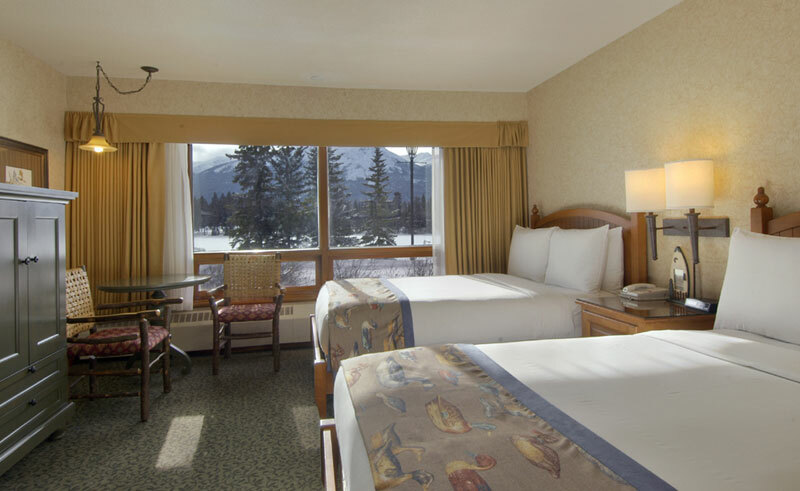 Overlooking Lac Beauvert just outside the township of Jasper, the 446 room Fairmont Jasper Park Lodge offers luxury in the heart of the beautiful Canadian Rockies. 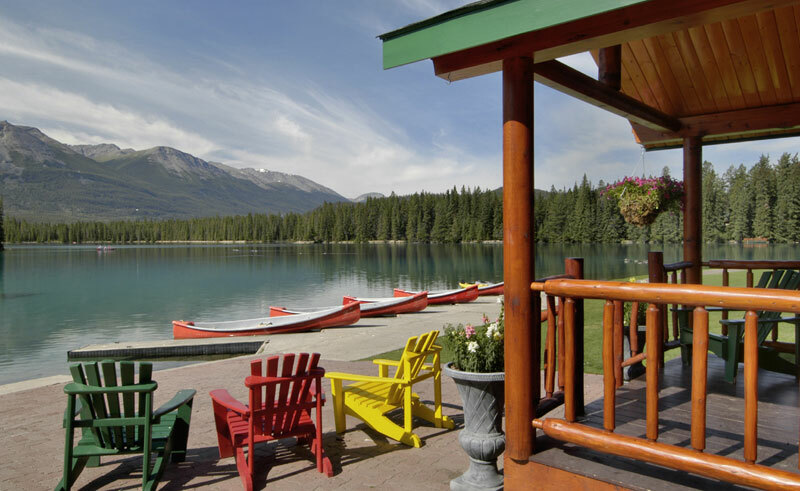 A village of heritage log cabins connected by picturesque pathways and bordered by captivating mountains and sparkling lakes, the lodge is an incredible place from which to explore the surrounding mountains. Eight separate dining options range from light snacks to gourmet meals and you will find incredible food to suite every appetite and budget. The pub serves top-quality Canadian beer, many brewed locally and offer plenty of space in which to relax and share a story or two after a day exploring the area. A spa and health club onsite, including a swimming pool, will help anyone keep fit and relaxed; while the hair studio will help you get ready for those last minute dinner invitations. 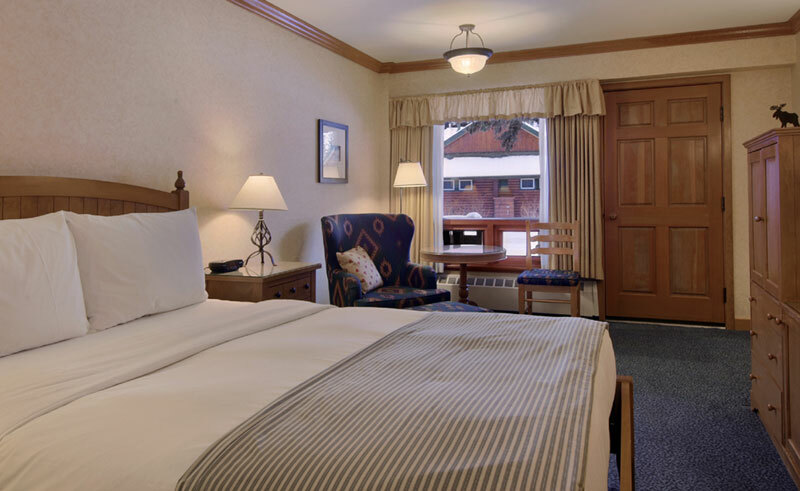 With your choice of accommodation you can settle down for the night in a cosy hotel-style guestroom, or splurge for a luxurious Signature Cabins which help you immerse yourself completely in the Rockies experience. Be awed by the snow-covered mountain scenery of Canada's crowning glory in Alberta. On this independent itinerary explore the snow-clad Rockies by road and rail.